TALLAHASSEE — Florida insurance companies are warning property owners who sustained damage from Hurricane Irma to avoid fraud by not signing away their insurance rights to third parties. The Personal Insurance Federation of Florida (PIFF) issued a similar warning last week. Insurers and business organizations have raised concerns in recent years about Florida’s AOB procedures, in which policyholders sign away their insurance rights to third-party vendors to accelerate the repairs to their homes. But often the vendors charge the insurers inflated rates for the repairs, leading to lawsuits when the insurance firms balk at paying. That, in turn, can form the basis of lawsuits, and the insurer will be required to pay attorneys’ fees if it loses in court under current state law. The Florida Chamber of Commerce reported last month that the misuse of AOB comes at a cost for all Florida ratepayers. “This has led to rising insurance rates, in some cases as much as a 10 to 15 percent increase,” the chamber said in a news release. 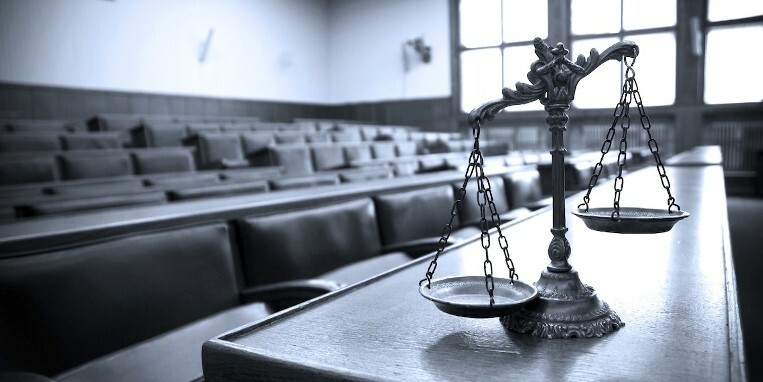 Over the past decade, the number of AOB-related lawsuits in the state has skyrocketed, according to the chamber, which said that only 405 such legal actions took place in 2007. “Today, there are more than 28,000 – a startling number that doesn’t bode well for Florida’s reputation as a ‘judicial hellhole,’” the chamber said. 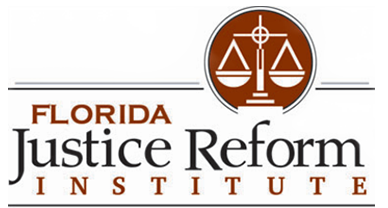 William Large, president of the Florida Justice Reform Institute, echoed the warnings being given by insurers. AOB continues to be a problem in the state, and policyholders who have sustained damage from Hurricane Irma should always call their insurance companies first, he said. It’s currently unclear if the state will see a rising number of AOB cases as a direct result of damage from Irma. Typical of the warnings issued by insurers is a post on the Heritage Insurance website. Customers will forfeit their right to receive any insurance payments if they sign an AOB form, the warning says. “This may result in repairs not being made, theft of insurance payouts, unlivable conditions in your home, and it will complicate, delay, reduce and possibly result in the denial of a claim settlement,” Heritage said. 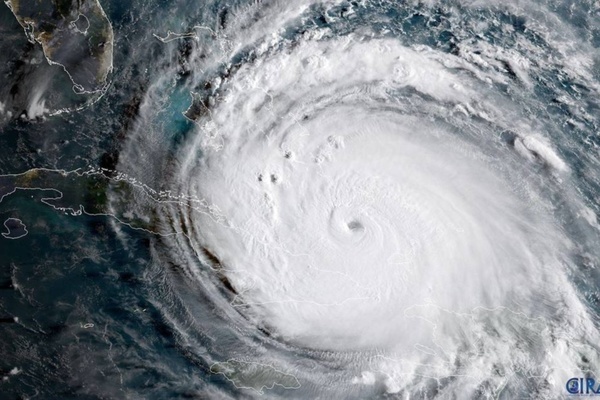 Amy Bogner, a spokeswoman for the Florida Office of Insurance Regulation, also said it was uncertain how big of an AOB problem may result from the hurricane. Residents should consult a fact sheet on the office’s website for tips on dealing with AOB questions, Bogner said. “It is still very early in the claims process, and we do not yet know how many consumers may have utilized an assignment of benefits,” she told the Record in an email. State Sen. Dorothy Hukill (R-Port Orange), said the AOB issue is a familiar one for her Central Florida constituents. “Every time I talked to a group or talked to constituents, they were well aware of the issue,” Hukill told the Record. The number of claims resulting from the hurricane will likely increase awareness of the AOB problems in the state, she said, adding that more lawmakers will likely be hearing about it from constituents as rebuilding efforts continue. “I think the issue is gaining more and more traction,” Hukill said. The lawmaker is the author of SB 62, which would restrict certain awards of one-way attorney fees generated through property insurance claims. It would also place more conditions on AOB contracts before they could take effect. “Some people don’t realize that once they sign an AOB, they’re out of the loop,” said Hukill, who expects to see increased interest in her bill in Irma's wake.